Kehilat HaCarmel is impacting the nation of Israel by strengthening and unifying the congregational body in Haifa and reaching out to the lost with the love of Jesus. Most Jewish people that come to faith in Jesus are rejected and left without the support of a community and need a place to grow and fellowship with other believers. 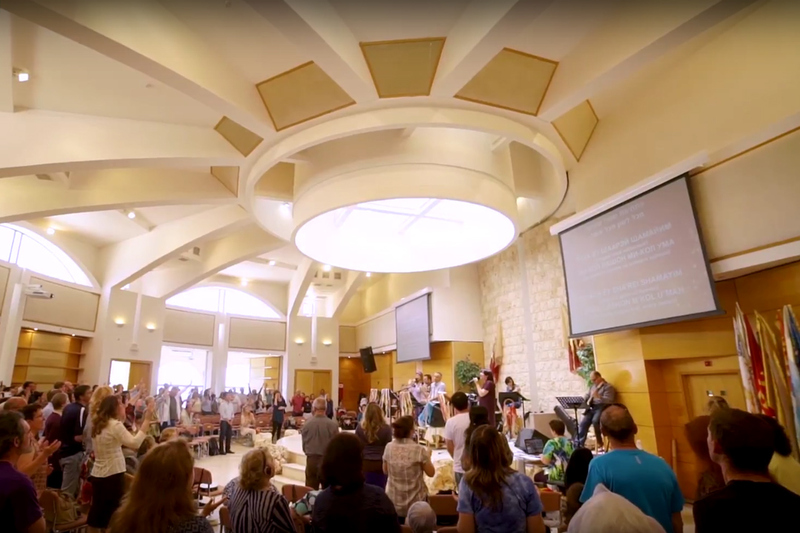 Kehilat HaCarmel welcomes the nations to their Shabbat services in their building on top of Mount Carmel as a fulfillment of their vision for the One New Man. In addition to their weekly congregational activities, they have a distribution center and shelter for African refugees, a women’s shelter, and thriving outreach and street ministries. Ultimately, the community at Kehilat HaCarmel is committed to turning back to the simplicity of the gospel as seen in their commitment to share the truth and love of Jesus with Israel and the nations. 100% of your gift goes directly to Kehilat HaCarmel. Kehilat HaCarmel is a community of Messianic believers in Haifa with the vision to reach Jews and Arabs in Israel and demonstrate the reconciliation and unity that Jesus has already accomplished for us. Their location on Mount Carmel houses HaCarmel Worship Center, Or HaCarmel Ministry Center, the headquarters for Mount Carmel School of Ministry, a women’s shelter, and a hospitality café for visitors. Beit Yedidah Conference Center, located in central Haifa, serves as a mid-week meeting location, home to Kehilat Kerem El (Kehilat HaCarmel’s daughter congregation), and as a retreat location for other Messianic and Arab congregations. 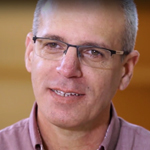 Pastor Daniel Sayag has been the Senior Pastor of Kehilat HaCarmel since 2016 and holds a degree in pastoral training from Israel College of the Bible. He lives on Mount Carmel with his wife, LuAnne, who oversees women’s ministries and leads worship at Kehilat HaCarmel and daughter congregation, Kerem El. Pastor Sayag also loves working with wood and has a small business that incorporates wood-working with the living Word of God.